Businesstech reports :- O.R. 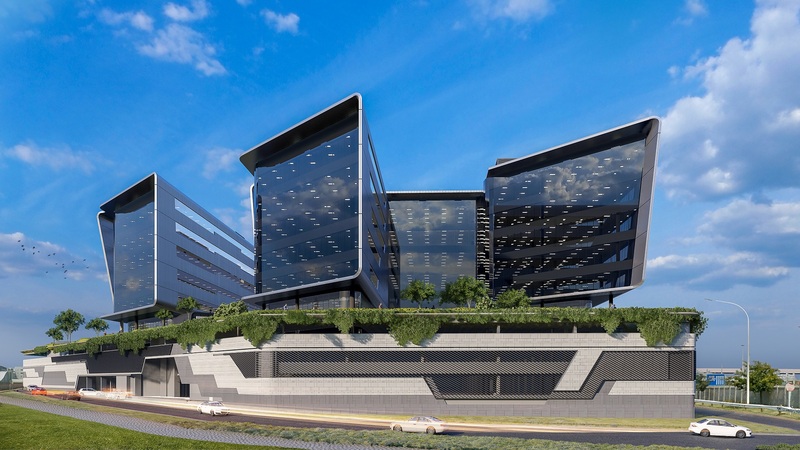 Tambo International Airport has unveiled the first phase of a R4.5 billion mixed-use development that will form part of a massive seven-phase plan to revamp the airport. The first phase will see the construction of three six-storey office buildings – above podium – with a floor area of 33,000 square metres. Construction will begin before the end of February, with an anticipated completion date for the first phase at the end of 2020. Speaking at a sod-turning ceremony on Tuesday (12 February) GM of the airport, Bongiwe Pityi-Vokwana, said that the airport plans to target a further 180,000 square metres for a mixed-use development to be located on the northern precinct of the airport. She added that the mixed-use development will consist of a variety of buildings which are framed in such a way as to form a boulevard at the international departures level, where a variety of retail commercial and ancillary buildings each open onto a vibrant energetic ‘street’ environment serviced by lively restaurants, corner cafes and bars. 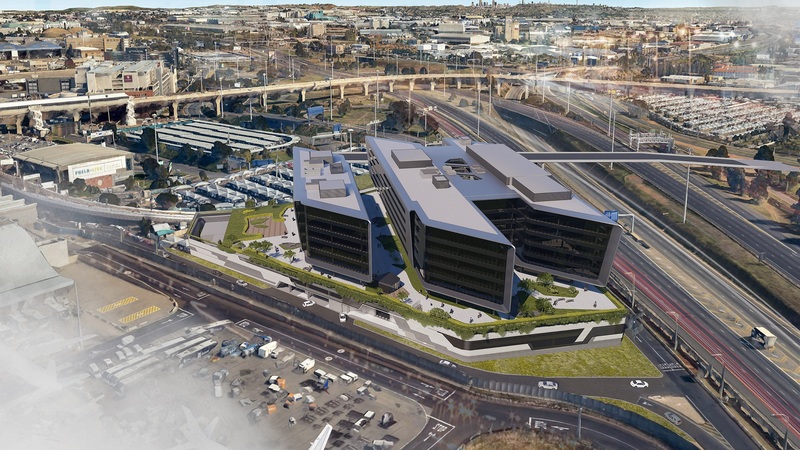 It will also improve the airport’s connectivity from the Gautrain station and to existing hotels and facilities via pedestrian-friendly connections to the international terminal building. In addition to this development, O.R Tambo International’s long-term infrastructure plan features midfield cargo and midfield passenger terminals, each requiring several billion rands in further investment, said Pityi-Vokwana. These developments will accommodate growing passenger demand and expand the midfield cargo facilities at the airport to accommodate up to two million tonnes of air cargo annually, she said. “At the same time, airport users will start to see upgrades to the existing terminal buildings,” she said. “So, we are entering a very exciting period in the life of our airport which supports about 38,000 jobs in and around the precinct,” said Pityi-Vokwana. “We are excited about the upliftment that the Western Precinct development which will act as a catalyst to create a new multi-functional node where big businesses will ultimately migrate in terms of office and hotel accommodation,” she said.